For those of you who have always wanted to meet somebody completely different, here is your opportunity. 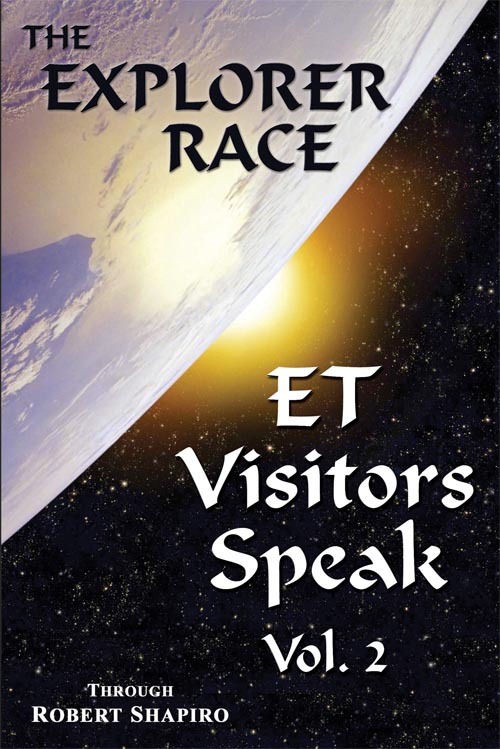 This book contains the continuing adventures of visitors to planet Earth. When you’re reading this book, think about it as if you were visiting from another planet. What would you say in reaction to the local population—their habits and so on? Put yourself in the picture so this isn’t just a meaningless travel log from various beings you don’t know and may never meet. Make it personal this time, because the time is coming—maybe even in some of your lifetimes—when you might just meet one of those extraterrestrials on another planet. So you might as well practice now and get your lines down right. What happens when we pass away?